Malcolm CasSelle is the CIO of OPSkins, whose market focuses on online virtual assets for video games. OPSkins creators have launched Worldwide Asset eXchange (WAX), which is a P2P marketplace to make virtually trading assets to become much easier for buyers and sellers. The two biggest problems in virtual asset markets are fragmentation and fraud, which WAX will solve. It allows users to buy and sell virtual goods without the need of getting off their games, which is what users love most about it. For the fragmented virtual assets, OPSkins created the WAX Token, which is a blockchain that can create a flowing market for buyers and sellers to easily tokenize and sell their assets without worrying about fraud. Delegated Proof of Stake (DPOS) is what powers WAX to make it efficiently work, and it is what users trust. To solve the fraud in virtual assets, WAX eliminates the third-parties that intervene for selling or buying goods. So now, buyers and sellers can be sure that their goods will be delivered. WAX is a huge help for the virtual asset community, making it a simpler and better market. WAX helps with creating a worldwide market that can offer a great joy and experience for virtual asset trading. 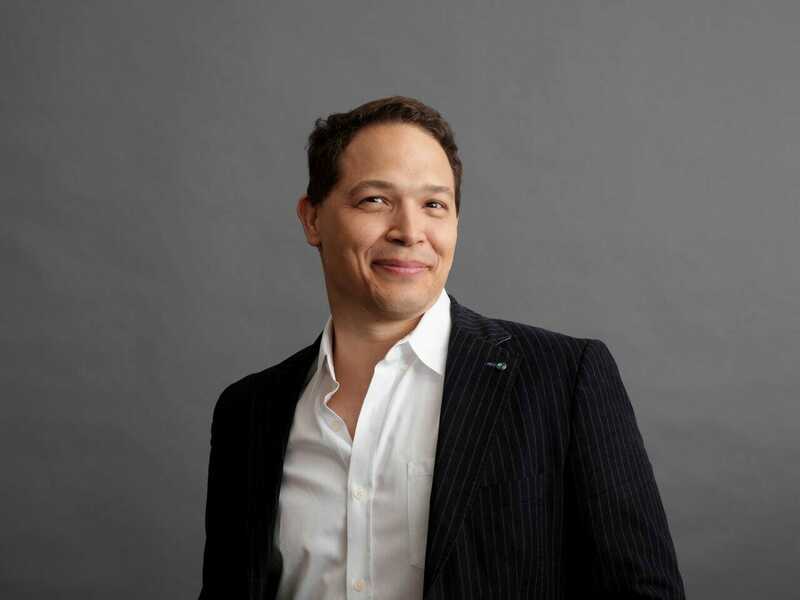 Malcolm CasSelle is the president of WAX and he believes that “The Gaming industry will ignite the world of cryptocurrency to the mainstream.” He co-founded and was CTO of NetNoir, which was one of the first media production websites that focused on Afrocentric culture. He was also the SVP and advisor at Pacific Century CyberWorks (PCCW), which is a publicly traded telco service that is based in Hong Kong. Malcolm CasSelle used to be the President and CTO at tronc, Inc, where he would oversee the growth of digital assets. He was also the SVP and GM of Digital Media at SeaChange International. Malcolm CasSelle has previously led startups in the digital industry, such as MediaPass, Xfire, and Tencent. He’s also invested in companies like Facebook, Zynga, and most recently, Bitcoin.